Among the extensive range of bass guitars and accessories available, a few best-sellers rise above the rest. Browse these most popular, stand-out examples below and, of course, if you would like any help navigating the world of low-end, feel free to get in touch with us. The classic bass guitars at a friendly price - that's what you get with Squier. Double distortion, graphic EQ (6-band), headphone out and DI out, speaker cabinet emulator - this is a very handy bass players' tool from Darkglass, makers of bass excellence. Without the Fender Precision Bass, the original electric bass, dance floors everywhere would be empty. As music evolves, instruments change in lockstep; the end result is today’s version of this seminal instrument—the American Professional Precision Bass. The introductory model of the hardest working bass guitar in the business: the Yamaha BB series. 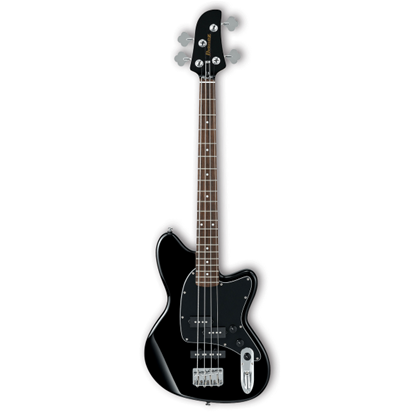 Step up to a value-packed bass guitar in the Ibanez Talman Bass. Expect powerful, punchy tone from the mahogany body and solid playability from the maple neck with jatoba fingerboard. 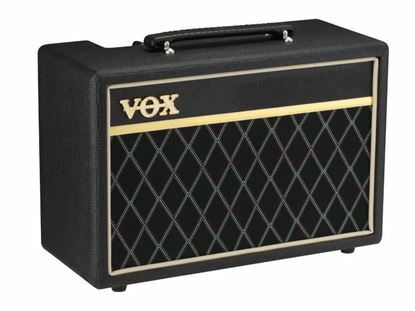 The Vox Pathfinder 10B is an all analog, 10-watt solid state bass guitar amplifier. Faithfully repoducing the classic Vox look, the Pathfinder 10B has become a popular choice for many bass guitarists.